In 1878, U.S. Senator Aaron Sargent (R-CA) introduced in Congress the proposed 19th Amendment according women the right to vote. Over the next four decades, it was primarily the Democrats who would oppose the measure. Not until 1919, after the Republican Party won majorities in the U.S. Senate and the House of Representatives, did Congress approve what became the 19th Amendment. We’re very proud of our history. The story of Republican women's clubs begins many years before women even had the right to vote. 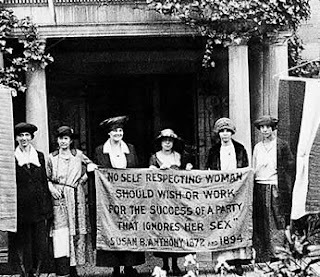 Hundreds of independent Republican women’s clubs grew up around the nation in the late 1800s. 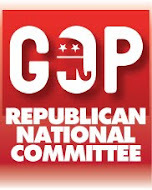 In 1938, the Republican National Committee helped to organize these clubs into a national organization. Eleven states became the charter states of NFRW - California, Colorado, Connecticut, the District of Columbia, Indiana, Maryland, Michigan, Missouri, Montana, New Jersey and Pennsylvania. Learn more. Our local club was one of those first clubs. We've been here since 1938. Today, the NFRW consists of thousands of active members in local clubs across the nation and in several U.S. territories. We are proud to be part of the California Federation of Republican Women (CFRW), and the National Federation of Republican Women (NFRW), the largest women’s political volunteer organization in the nation. When you join Humboldt Republican Women, Federated, you're joining forces with women throughout the state and across the nation, women who share your ideals and your goals for our country. We take an active role in local, state and federal politics. 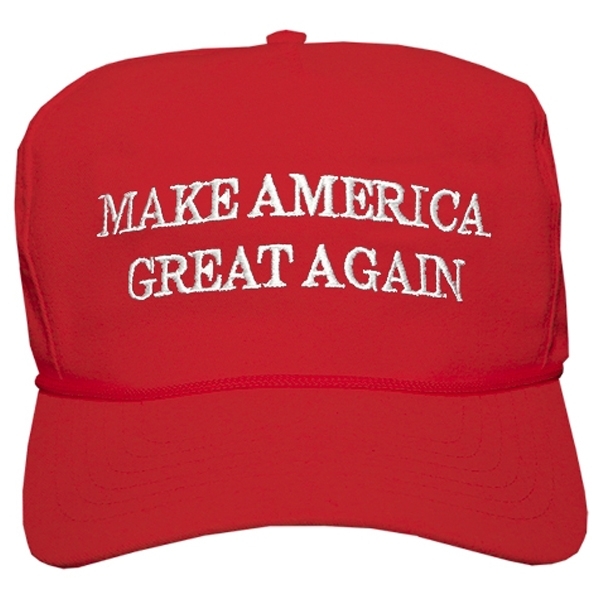 We work in cooperation with the Republican State and County Central Committees and the National and California Federation of Republican Women to support Republican candidates and promote Republican positions, like smaller government, fiscal responsibility, balanced budgets, and stopping out of control spending and ballooning debt. We are involved, we stay informed and we work to promote a wider knowledge of the principles and policies of the Republican Party. We join together to make sure our voices are heard when it comes to legislation that affects our lives, our communities and our nation. We take an active role when it comes to issues and legislation, and we work to educate and inform our members and our communities. We help elect Republican candidates and support Republican ideals. We believe that when we work together, Women In Numbers WIN. As a member of Humboldt Republican Women Federated you’re also a part of the California Federation of Republican Women (CFRW), and the National Federation of Republican Women (NFRW), the largest women’s political volunteer organization in the nation. The National Federation of Republican Women is a national grassroots political organization with about 1,800 local clubs in 50 states, the District of Columbia, Puerto Rico, Guam and the Virgin Islands. With 100,000 members, the NFRW is one of the largest women's political organizations in the country. You become a member by joining your local club or through a National Associate membership. Members of a local club also are granted membership in their state Federation. With your membership, you’ll receive our club's monthly newsletter, The Redwood Alert; as well as the NFRW's Republican Woman magazine; CRWF's Canvassing the Capital, (a legislative newsletter); as well as Action Alerts (CFRW's statewide hotline network); Leadership Training and voter education. Join us - grab a membership application on our MEMBERSHIP page, and come have lunch with us. We meet on the third Thursday of the month, and we always have interesting and informative speakers. Check in with us: In the spring: You can test the waters at our Annual Membership SPRING TEA, a scrumptious fun-filled event specially to welcome new and prospective members. 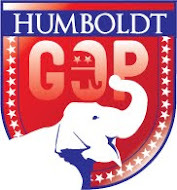 We also join the Humboldt Republican Central Committee for the Republican-Of-The-Year Dinner and the Annual GOP Picnic... watch for details on our website and on Facebook. Throughout the year, we attend CFRW-Northern Division and CFRW conferences and training seminars. We’re active in the community: We support our troops with Socks For Soldiers, the Overseas Coupon Project, and more. We donate books to local schools and libraries in keeping with the Mamie Eisenhower Library Project, NFRW’s oldest literacy program. 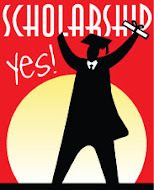 And Member families are eligible for our own NEW $500 Scholarship, in addition to those offered by CFRW and NFRW. 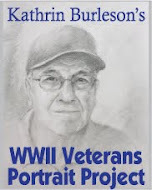 Your membership dues and donations make it all possible. ◼ promote an informed public through political education and activity. ◼ increase the effectiveness of women in the cause of good government. ◼ influence legislation and maintain a presence In state government in accordance with the objectives of the California Federation of Republican Women. 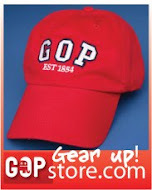 ◼ promote a wider knowledge of the principles and policies of the Republican Party. ◼ cooperate with the Republican State and County Central Committees for the election of Republican nominees. ◼ facilitate cooperation among Republican Women's Clubs. The National Federation of Republican Women includes nine regions, each administered by a member of the NFRW Executive Committee. Region 1 includes Alaska, California, Hawaii, Oregon, Washington. We earned the Diamond Award (the highest award a club such as ours can earn.) 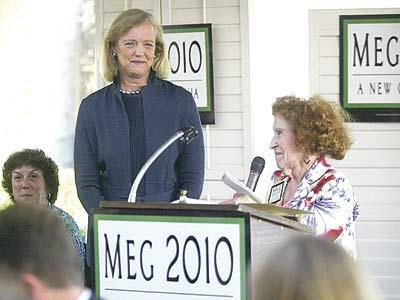 In 2009, we added a half dozen more awards in (CRWF) Northern Division competitions. Among the awards at the conference were first place for community outreach and first place for membership increase. Many of our members are also active with the Humboldt County Republican Central Committee, and are often honored at the Annual Republican of the Year Dinner. Webmaster's note: This site is inspired by, and dedicated to, Colleen Hedrick, whose tireless work, perennial good cheer, and fighting spirit are a model for us all.